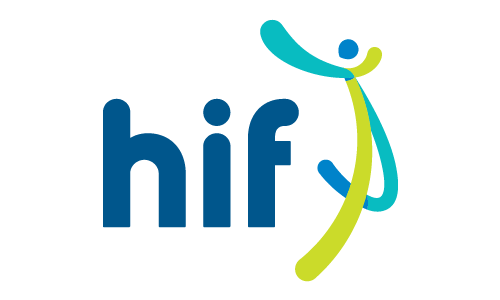 Compare & Save on Health Insurance Today! 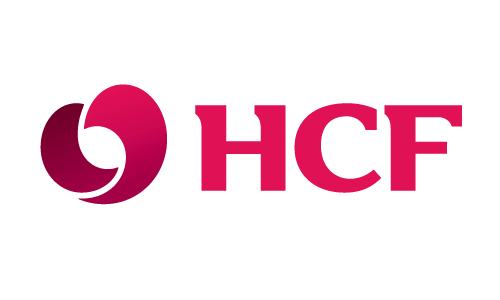 Save Big Dollars with a Free Health Cover Review Compare & Save! Let's find you a deal that gives you both value for money and the right level of cover. 100% obligation-free health insurance comparison service. 60 Seconds To Discover The Right Health Cover For You! We’ll help you to find the most suitable protection for you and your family. Answer some simple questions about the cover you want. We’ll compare hundreds of policies from our panel of providers to find you the best one at the most affordable price. We will have someone contact you to discuss your needs and build a personalised quote for you. We need a few quick details from you to provide you with accurate quotes. Tell us what coverage options are most important to you so that we can tailor our recommendations to your best suit specific needs. Review your personalised policy matches and compare apples with apples, with some advice from our team over the phone. When you have found the right policy we'll set everything up for you. One of the main reasons for getting private Health Insurance is to avoid costly out-of-pocket medical expenses. You may be able to access some services that are either excluded or partially covered by Medicare. Private Health Insurance involves either a Hospital package, an Extras package or combined package. Some health providers also offer Ambulance Cover. Outside of requiring a hospital visit Extras cover is the health policy that covers any medical services or treatments. What is covered by your Health Insurance depends on the health provider and package you obtain? The more coverage you want for either yourself, partner or family the more the annual Health Insurance premium will cost. With any Health Insurance package, it is always a must to check what is and what is not included. Waiting periods are the time that you have to wait to access certain services on your health policy after joining. Waiting periods for general hospital treatment and extras are set by individual health funds. How Often Should I Change Insurers? The industry ombudsman advises that you check your Health Insurance policy once every year to ensure they have the best rates for your personal circumstance. Why Compare With My Health Compare? 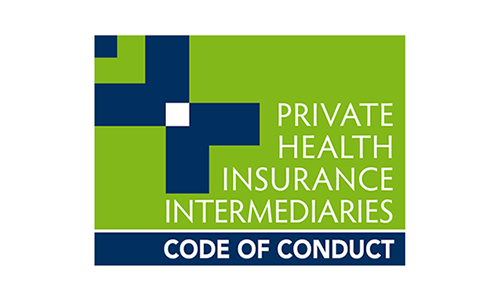 Every Partner of ours is a proud member of PHIIA - Private Health Insurance Intermediaries Association - so you can be sure you will be treated fairly as per the PHIIA industry code of conduct. 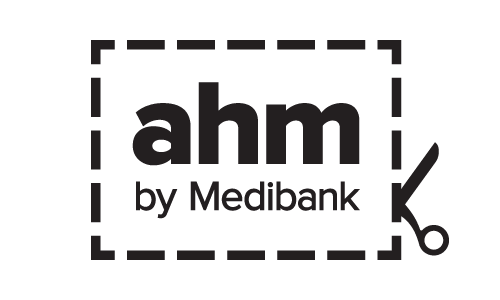 The health.FamilySave.com.au section of – https://www.familysave.com.au (“Site”) and service (“Service”) is owned and operated by ValueAd Marketing Pty Ltd ABN 24135042689 it is a referral service. We provide general information only and we do not offer financial advice. We refer all enquiries that are initiated on this website to specialist advisers who are licensed in providing quotes. At FamilySave we do not give advice, the information provided on this website is general in nature and does not constitute financial advice. On completion of our form, we will introduce you to authorised advisers. We use the contact details you have given us on the form to make this introduction, we do receive marketing fees from financial institutions for making these introductions. We don't recommend specific products, services or providers but will match you to an expert in relation to your enquiry. 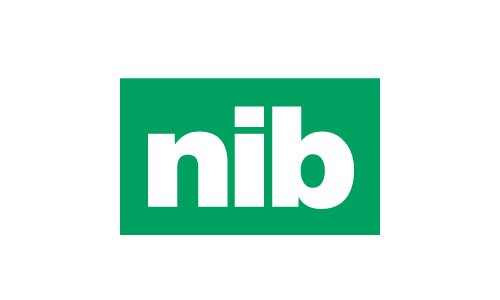 Although we cover a wide range of products, providers and services we don't cover every product, provider or service available in the market so there may be other options available to you. An advisor through which we have commercial arrangements will contact you by telephone. During that telephone call, the advisor will discuss your options in more detail. During this call and other subsequent communications, you will be dealing with a third party and not FamilySave. FamilySave does not guarantee the accuracy of information on the website or given in any other subsequent communication, including information provided by contributors or third parties at any particular time. You must not rely on this information to make a financial or investment decision. Before making any decision, you must seek professional advice to take into account your particular personal objectives, financial situation and needs. You must accept sole responsibility associated with the use of the material on this website and the information on this website is no substitute for financial advice. By submitting your details on this website you agree with FamilySave using your details and supplying them to other organisations (who may be located overseas in a wide range of countries including but not limited to NZ, US, EU and Philippines), for purposes of: sending you information, offers and promotions about products and services (Offers) by mail, phone/SMS/MMS or email; incorporating Your Details in any information products and information management services to provide to FamilySave clients; and administering your details including improving and personalising Offers, verifying and assessing your identity, maintaining and updating records. We may also collect information from other sources such as your browser information from cookies and other technology to add to your details. You agree that we can use your details for an indefinite period or until you notify us or opt-out from receiving Offers. Copyright © 2018 FamilySave.com.au. All rights reserved.